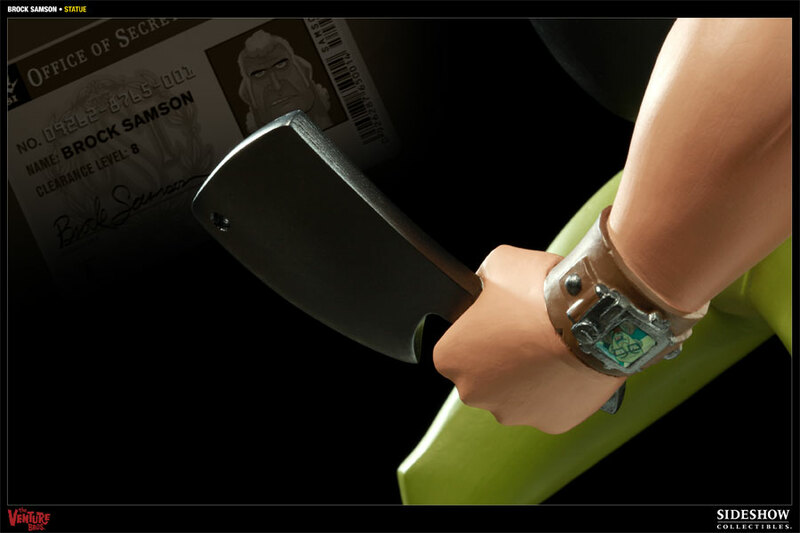 The agony is over. 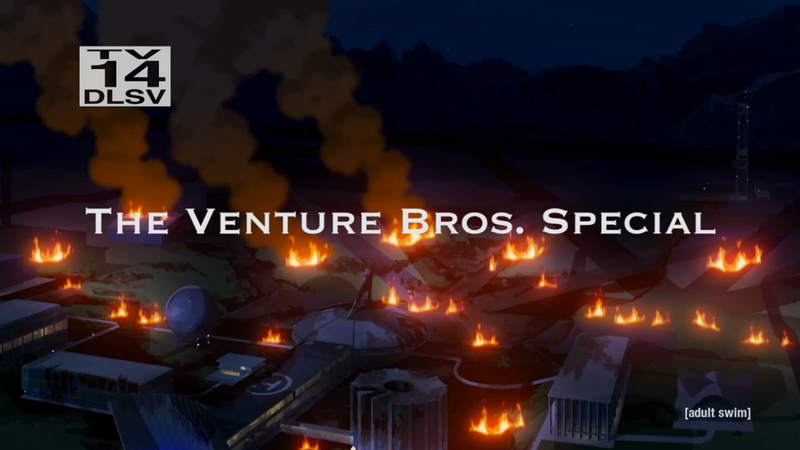 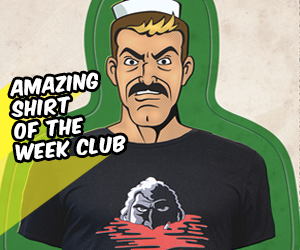 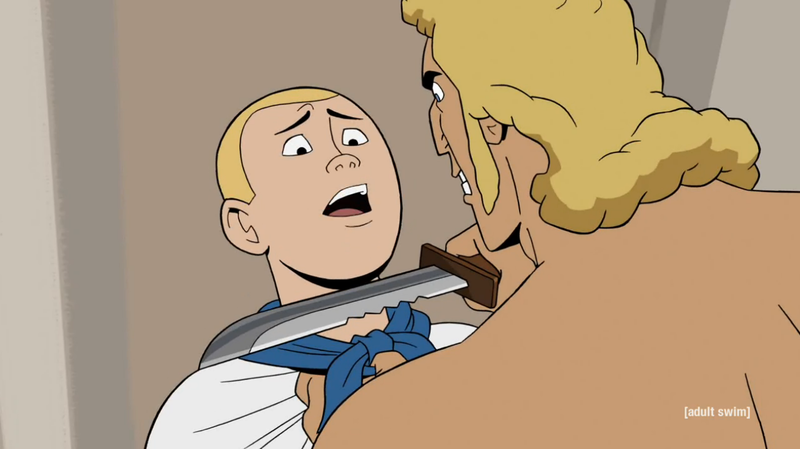 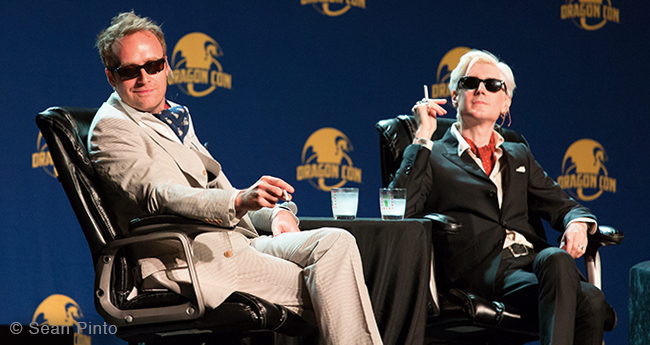 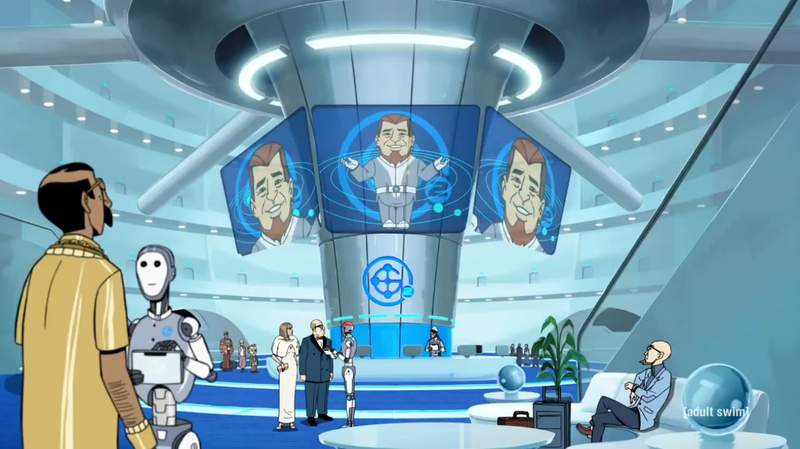 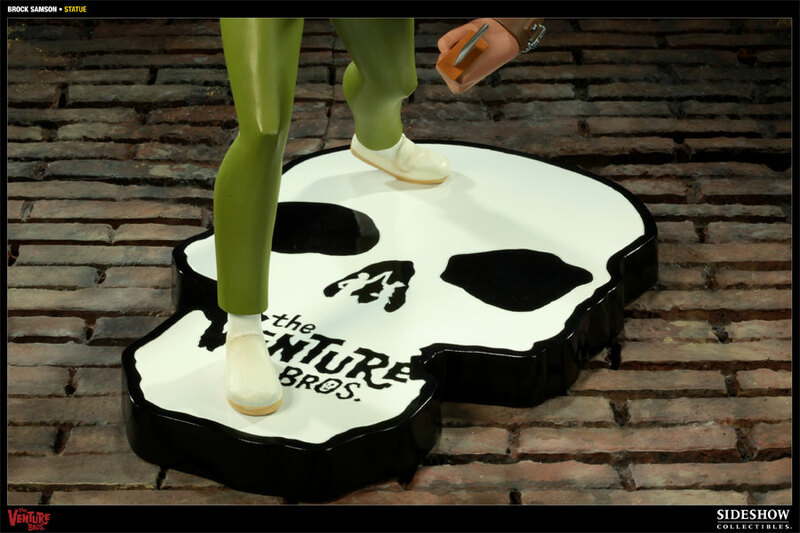 The Venture Bros. Special airs Monday, January 19 at Midnight! 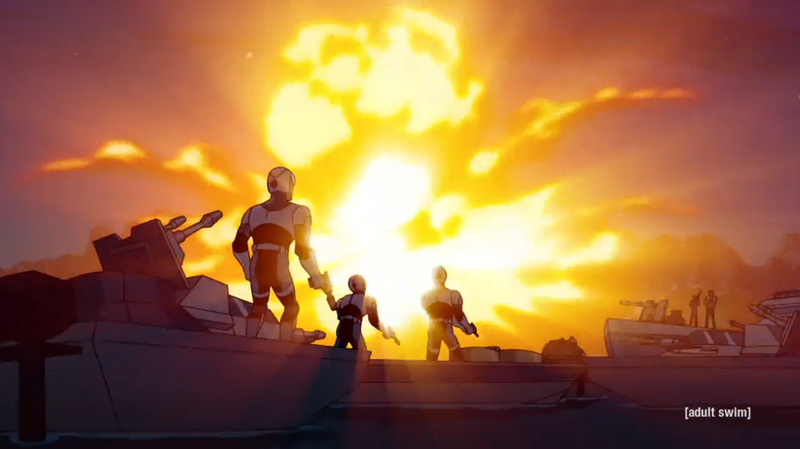 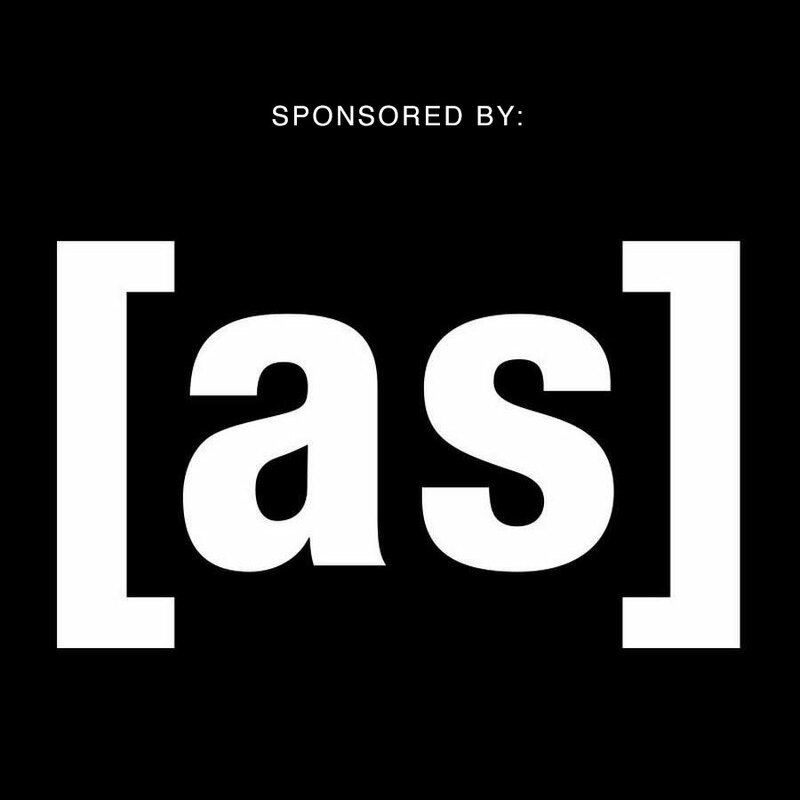 Adult Swim has released an extended, online exclusive trailer, watch it here first! 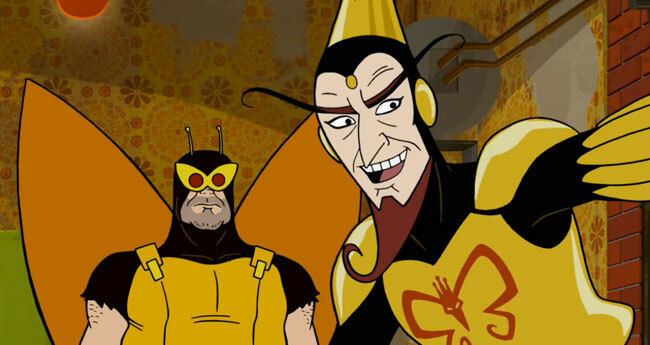 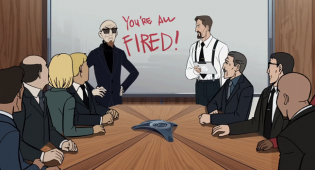 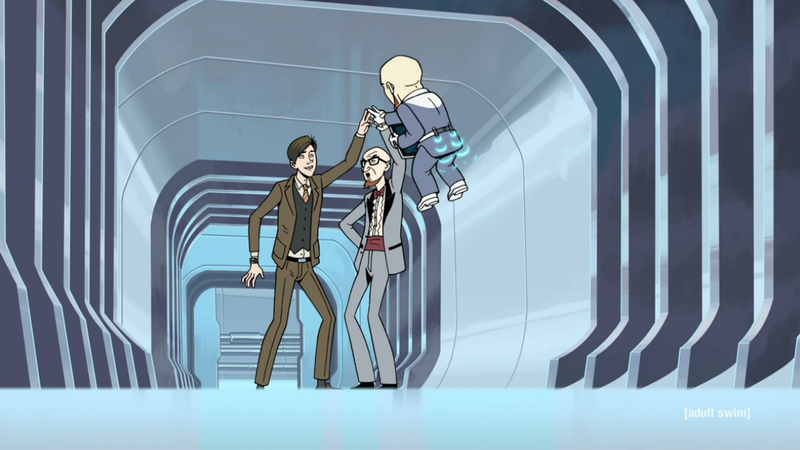 THE VENTURE BROS. SPECIAL – Space. 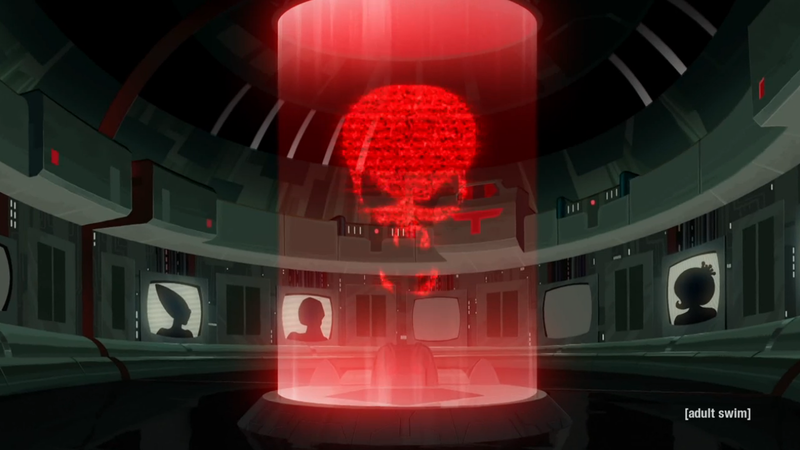 The final frontier, where no one can hear you scream, revenge is only served cold, and the drinks are comped in the casino. 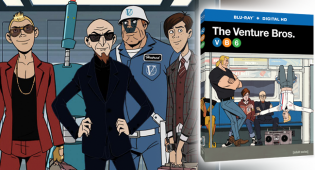 Join the Ventures–and pretty much everyone they’ve ever crossed paths with–as they rocket to the Gargantua-2 space station for an epic, hour-long adventure that will change the Ventureverse as we know it forever. 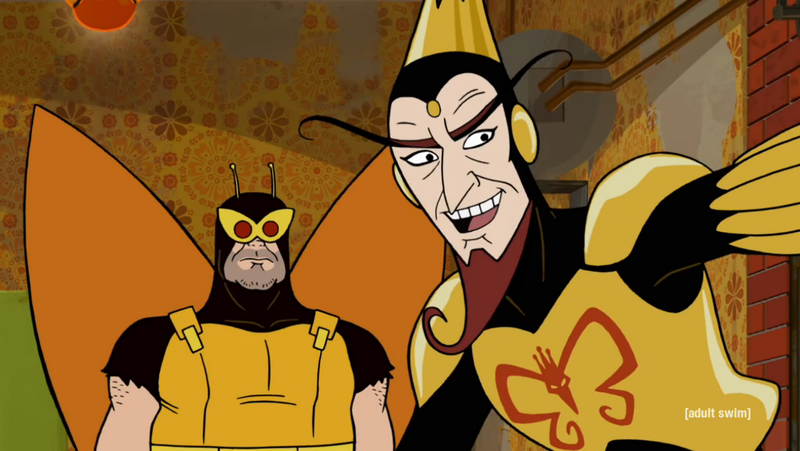 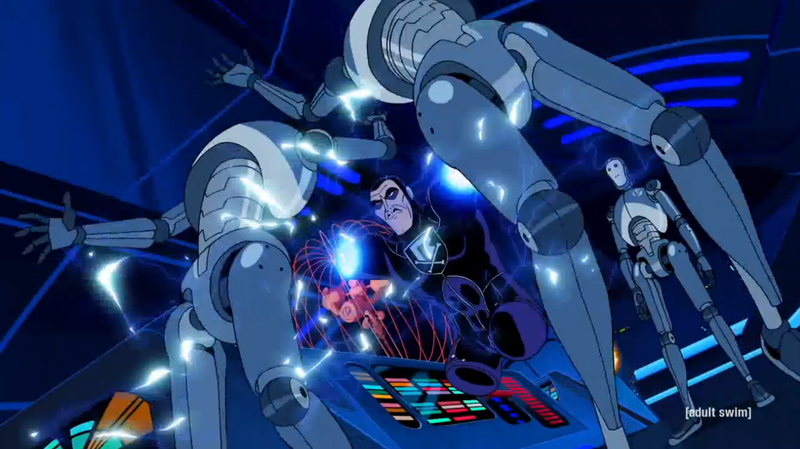 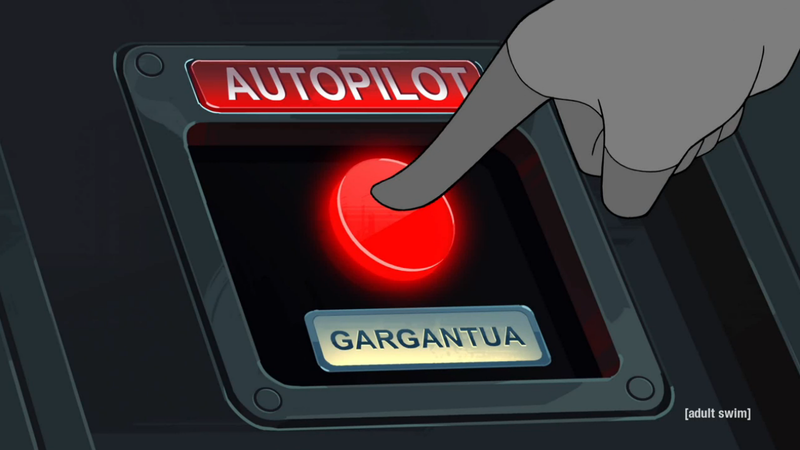 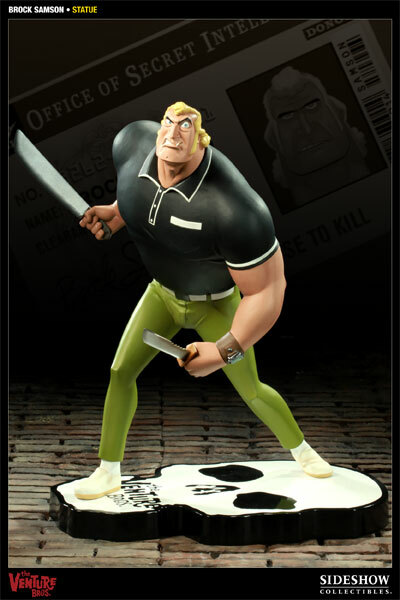 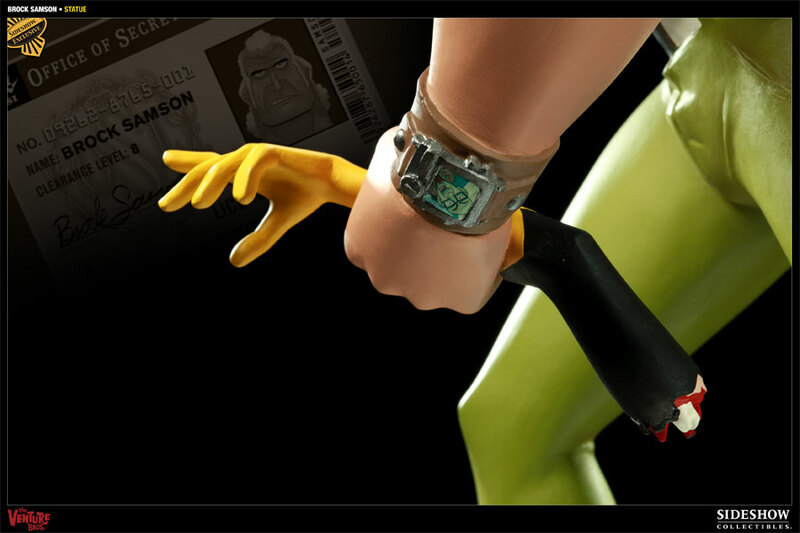 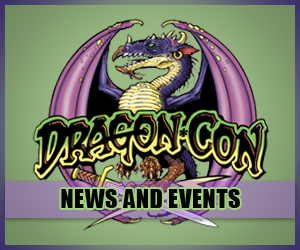 Created and directed by Jackson Publick and written by Publick and Doc Hammer, both of whom also provide voices for the special, The Venture Bros. Special is being animated by Titmouse, Inc. 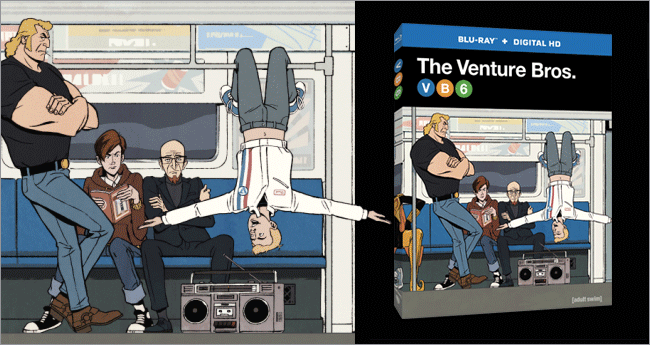 The animated special premieres on Adult Swim later this year.